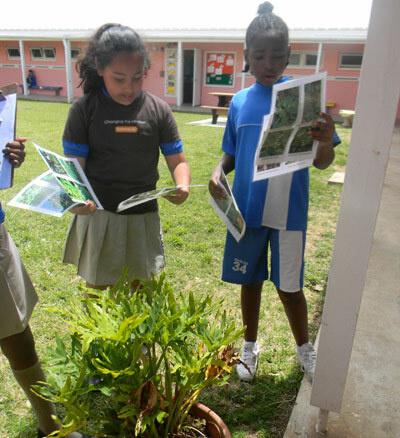 Greenrock today announced that the Vice Chair for the Foundation for Environmental Education (FEE), Ms. Lourdes Diaz, is visiting Bermuda this week for a series of meetings. Making the announcement was Greenrock’s Executive Director, Mr. Gordon Johnson. 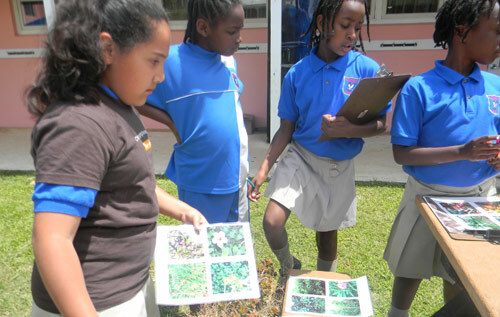 Mr. Johnson continued, “Greenrock has been a member of this international award winning programme since October 2013 and to date we have partnered with six schools, one pre-school and Bermuda College. 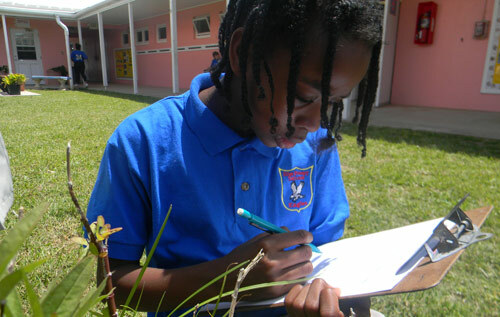 Our goal is to introduce this programme into all schools in Bermuda that are interested in enrolling. “During her time in Bermuda, Ms. Diaz will discuss with Greenrock plans for developing and expanding the programme locally. We are keenly aware that every decision we make today about the environment will have long-term implications. 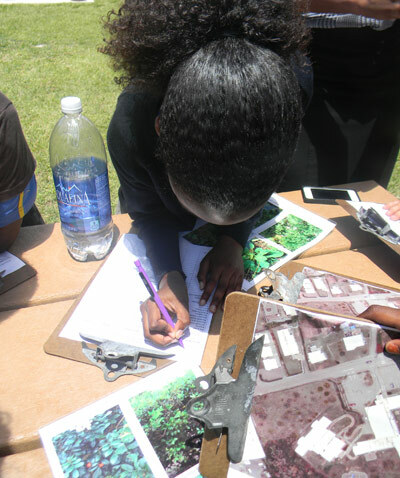 Our goal with the Eco-Schools initiative is to raise students’ awareness of sustainable development issues through classroom study and community action. We have the benefit of very strong partnerships and support from other organizations on the island including KBB, the Department of Waste Management, the Bermuda National Trust, and others, we could not move ahead without them. 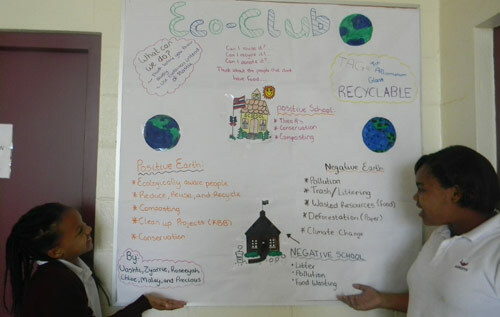 More information about Eco-Schools can be found on our website, www.greenrock.org,” Mr. Johnson concluded.